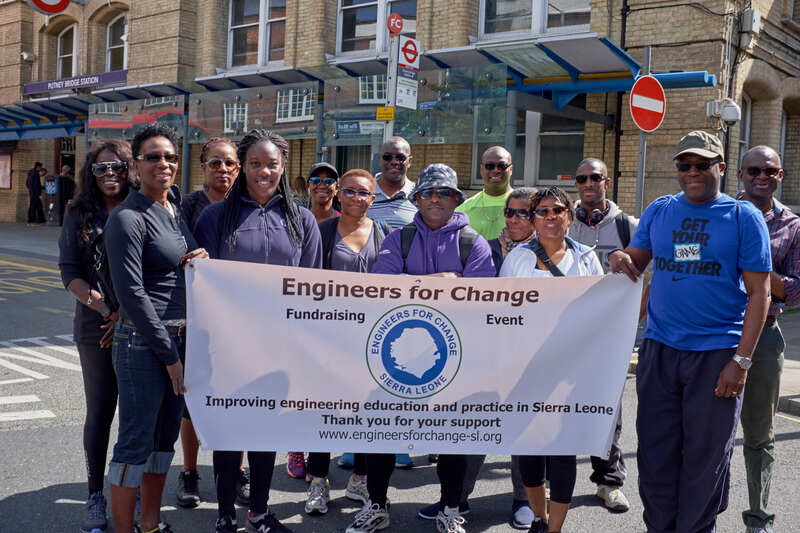 The Thames bridge walk is a fundraising event to raise £10,000 to purchase laboratory equipment for the Mechanical Engineering Department at the University of Sierra Leone and the Freetown Technical Institute. 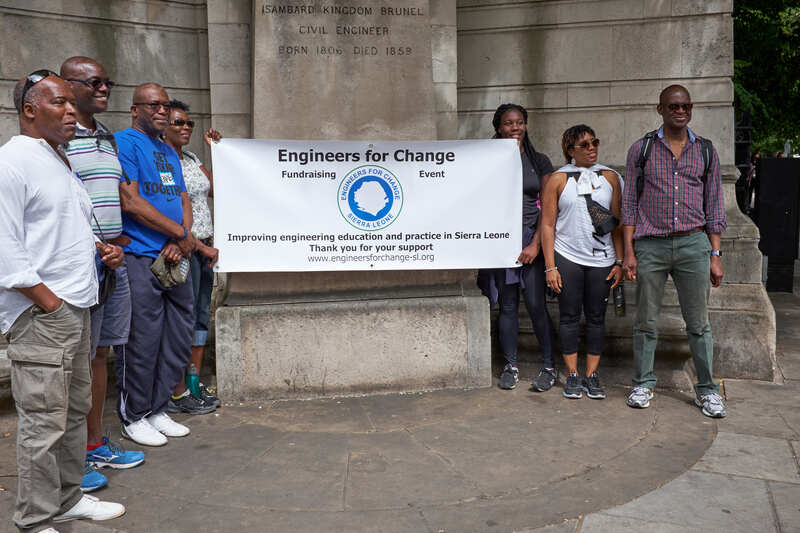 In 2016 we raised £8,000 from your generous donations and bought lab equipment for the civil, electrical and mining engineering departments at the University of Sierra Leone. There is an acute shortage of lab equipment at the university to support students in their practical studies. 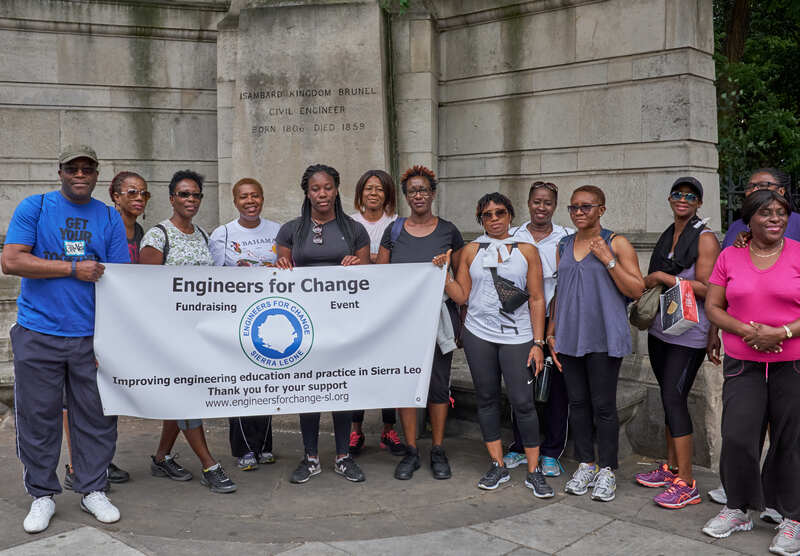 The equipment sent to Sierra Leone makes a difference to the students’ outcomes. 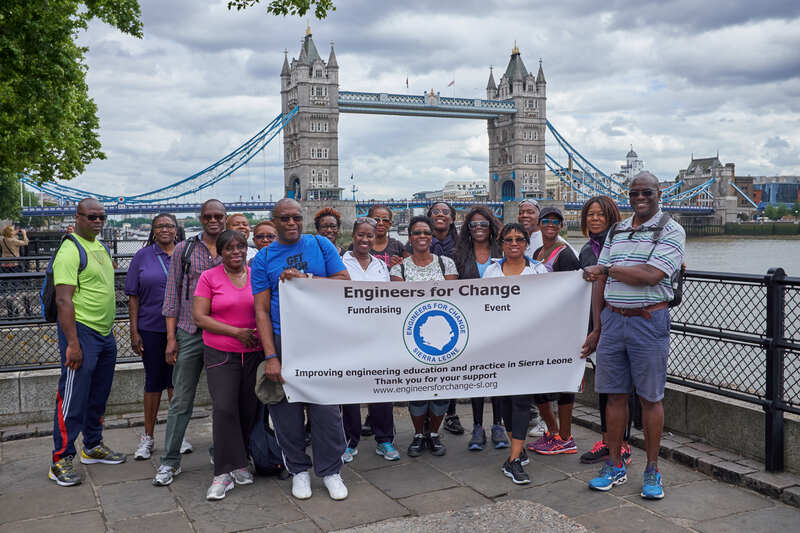 On the 4th of June 2017, a number of EfCSL trustees and supporters walked from Putney Bridge Station crisscrossing along all the accessible bridges between that point and Tower Bridge to raise funds.